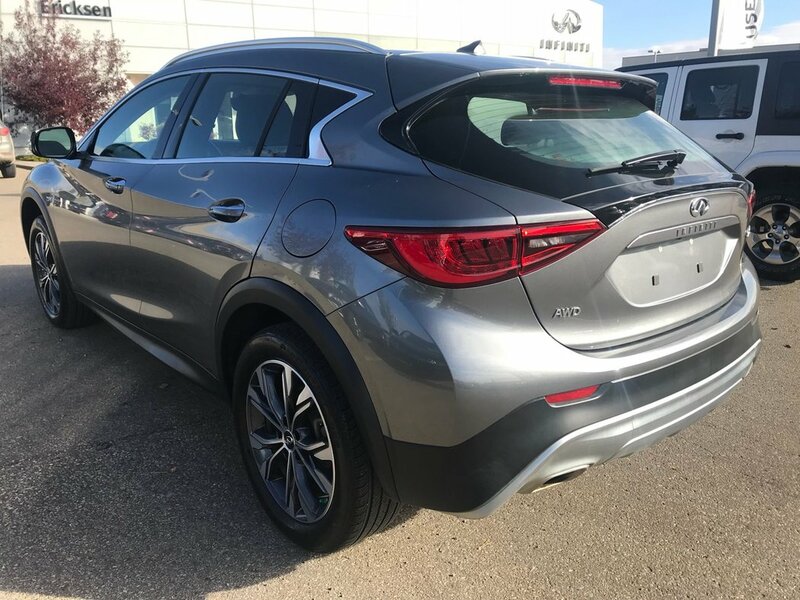 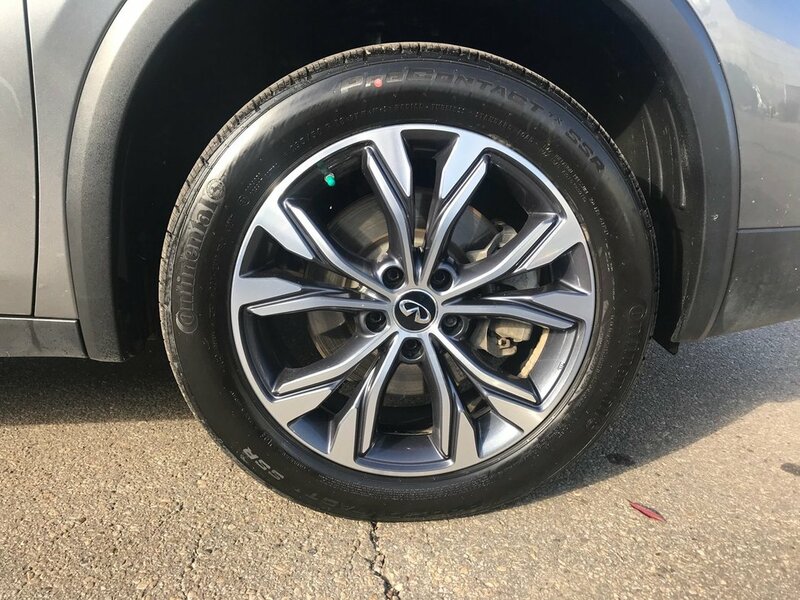 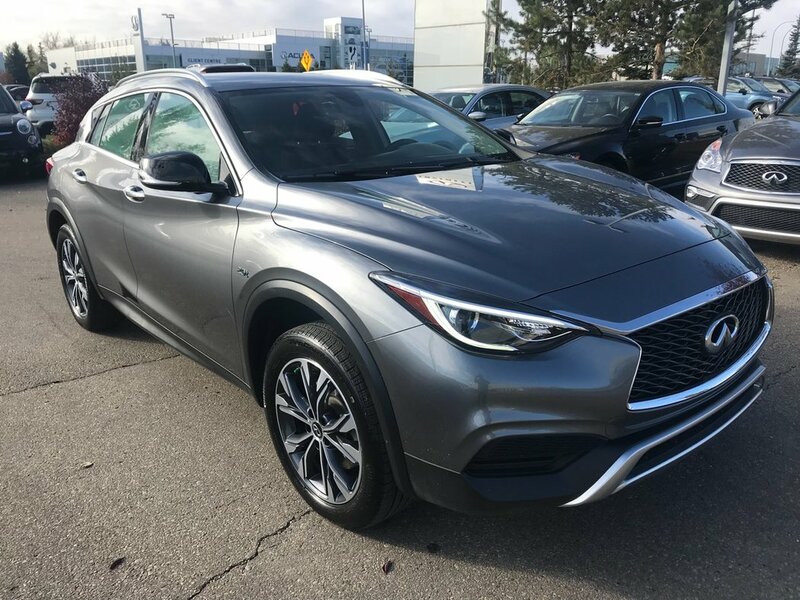 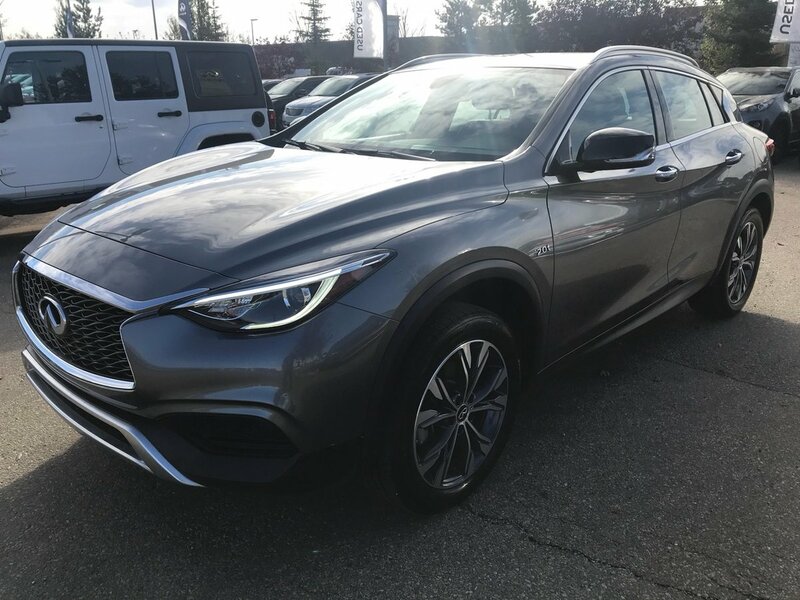 This stunning, one-owner 2018 Infiniti QX30 comes to us in like-new condition! 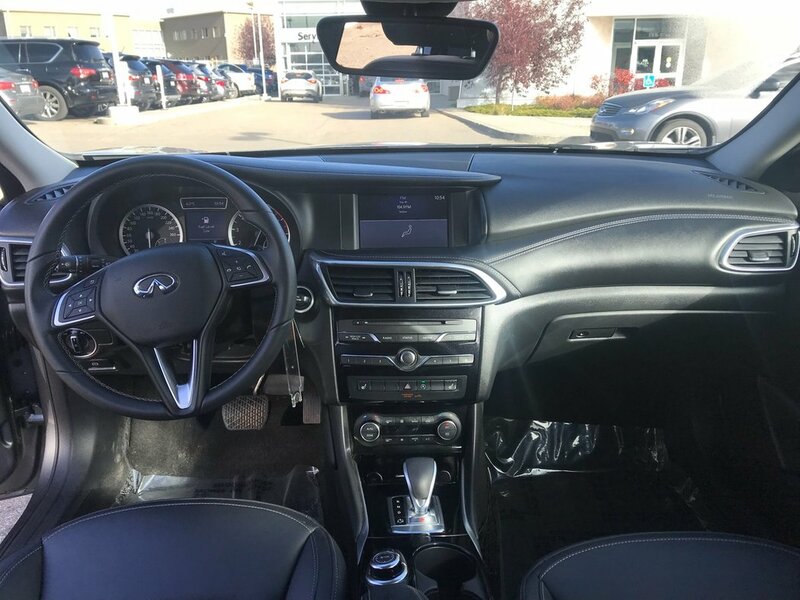 It is a comfortable and Luxurious SUV with AWD! 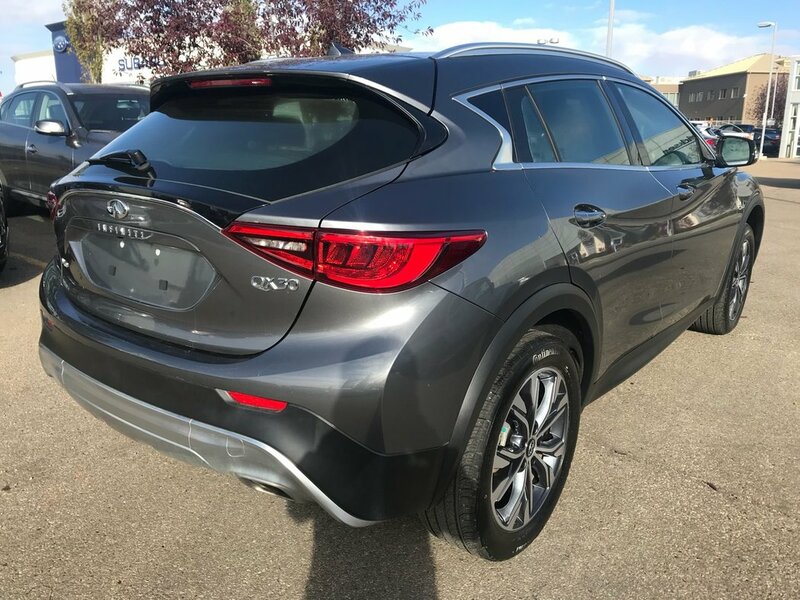 When this because available from another dealership in Edmonton, we jumped at the chance to add it to our inventory and offer this great vehicle to our clients. 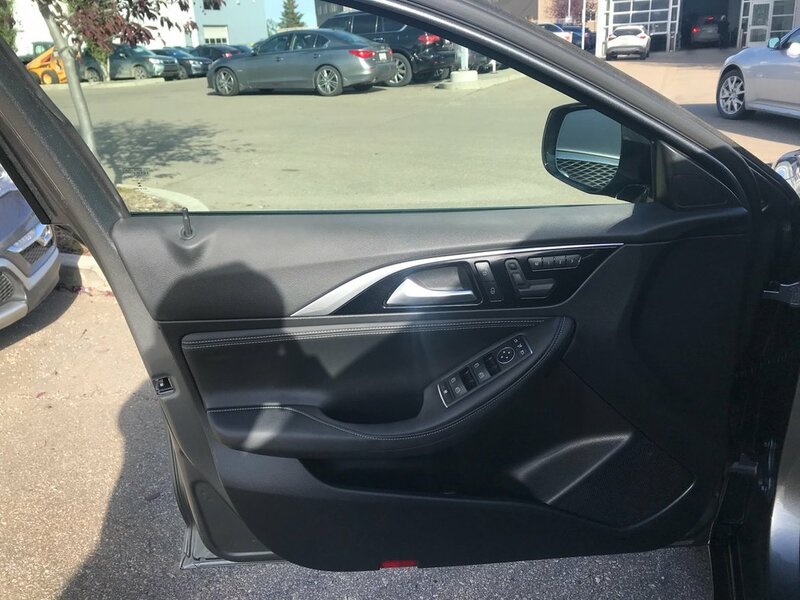 This vehicle has only been driven in Alberta and shows a claim free history report. 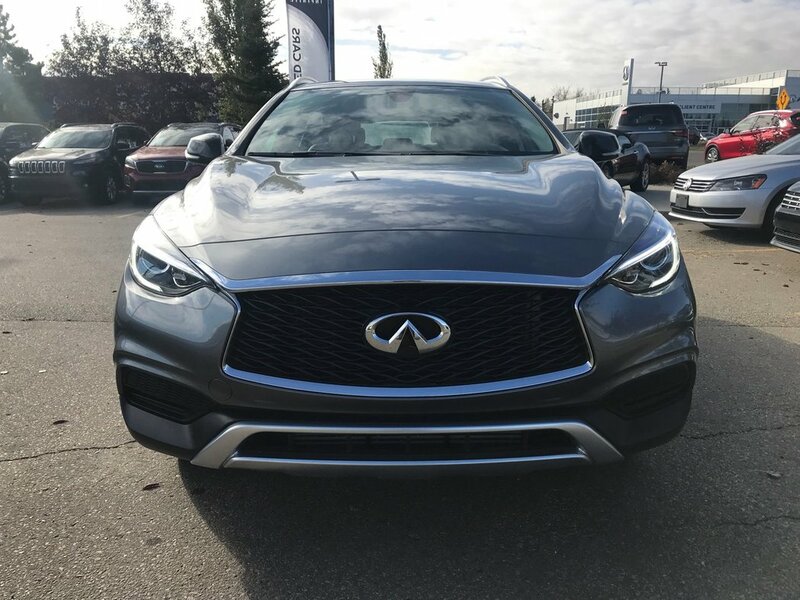 This one comes coated in a beautiful and popular Asgard grey with 3M protection on the front, which is perfectly complimented with a "Graphite" Black leather interior. 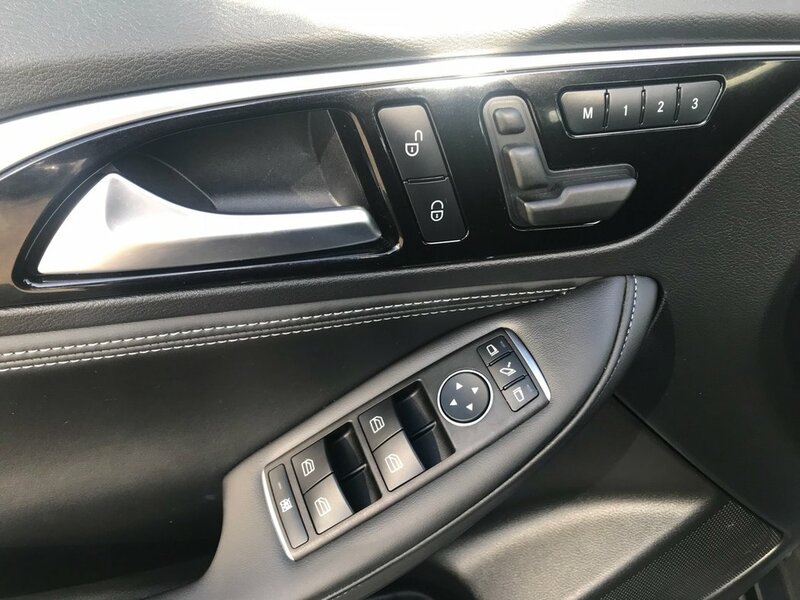 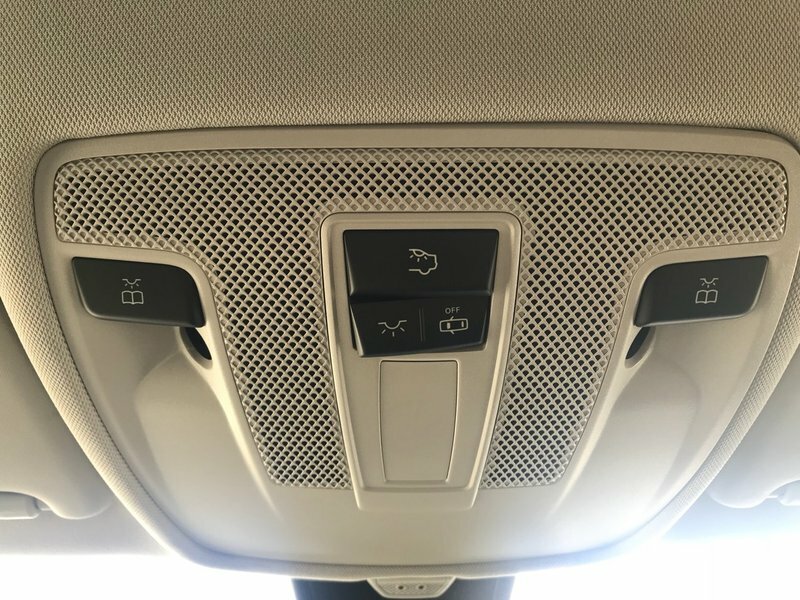 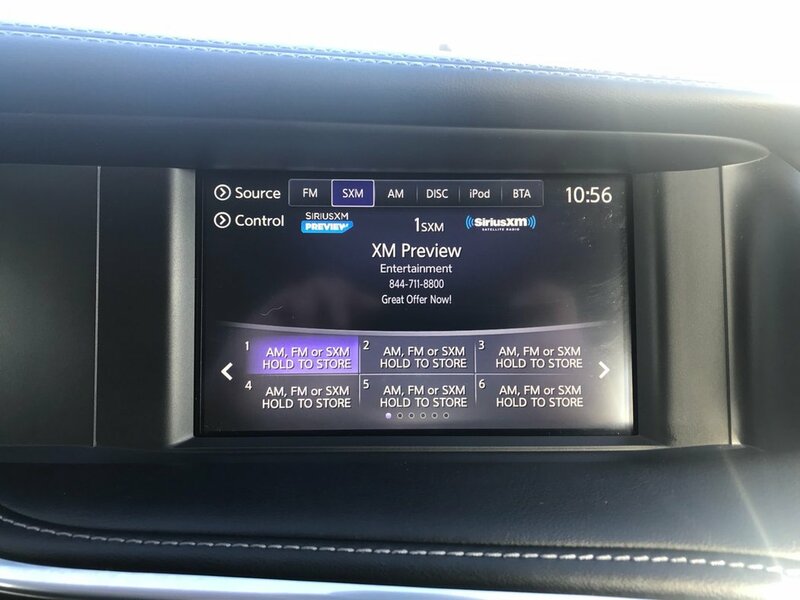 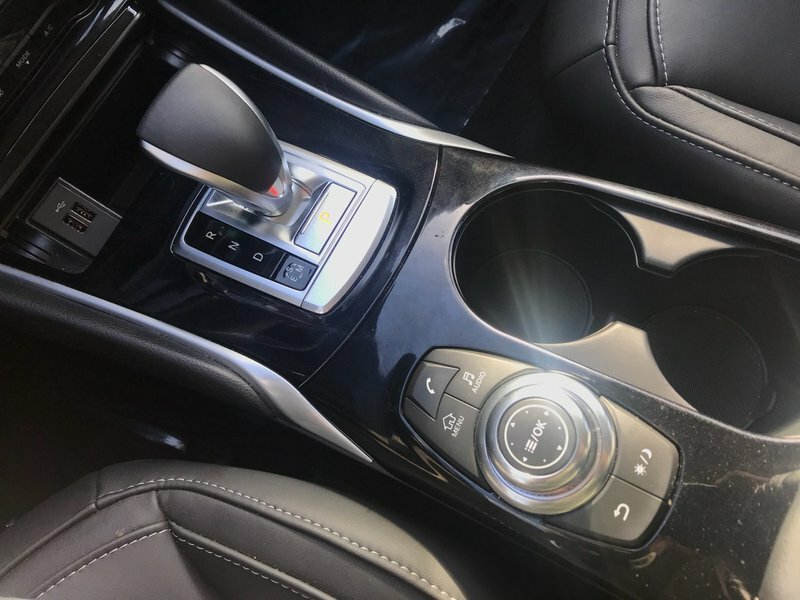 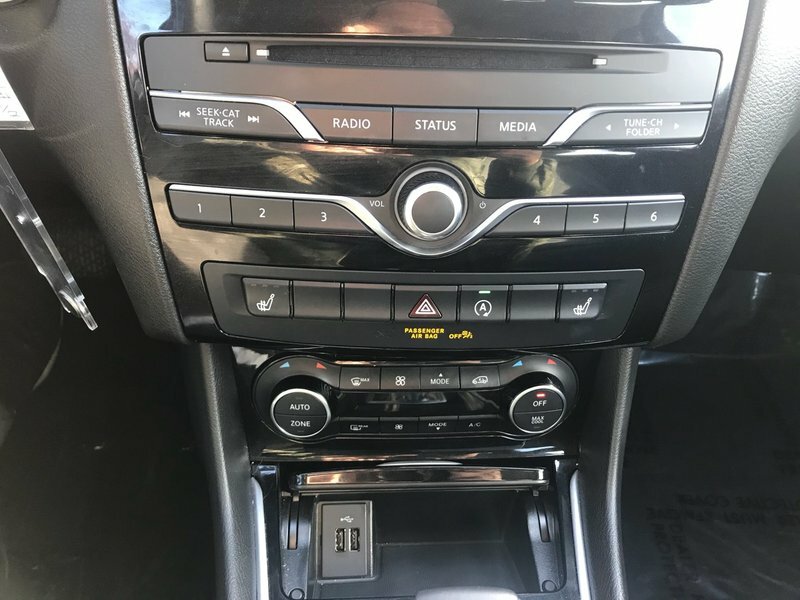 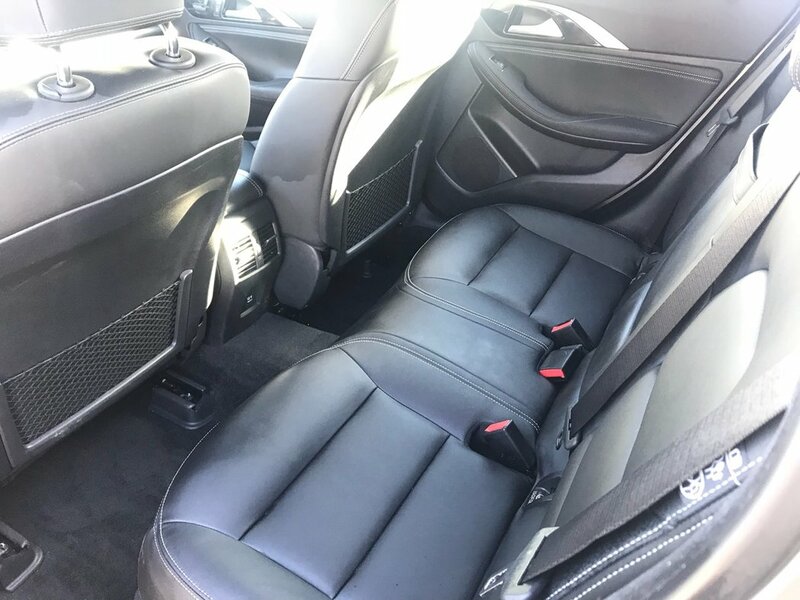 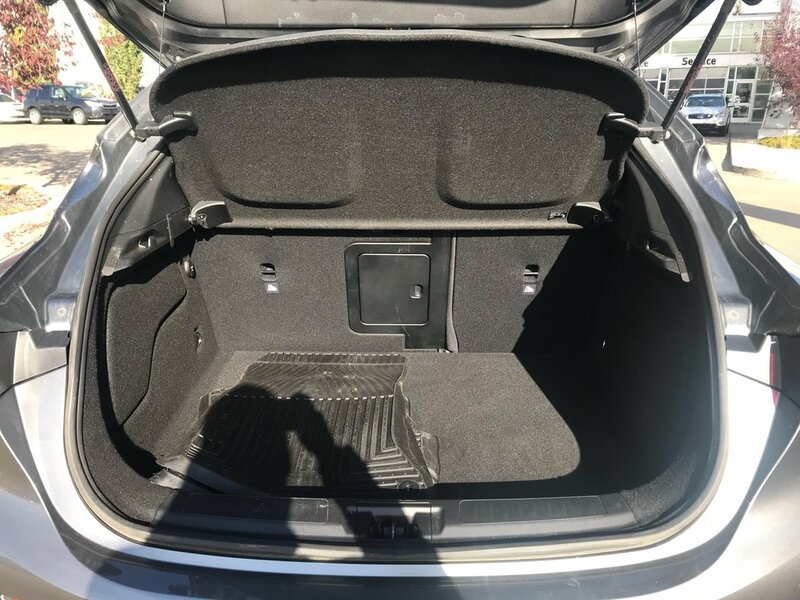 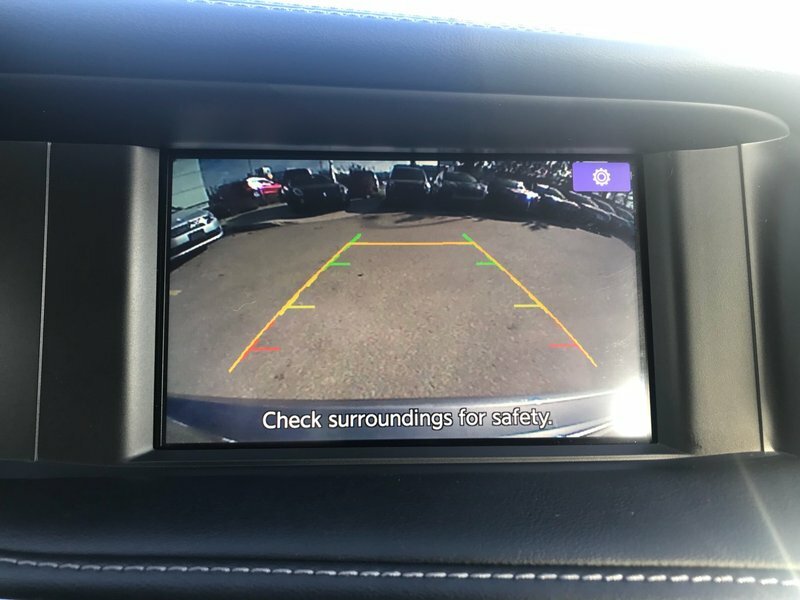 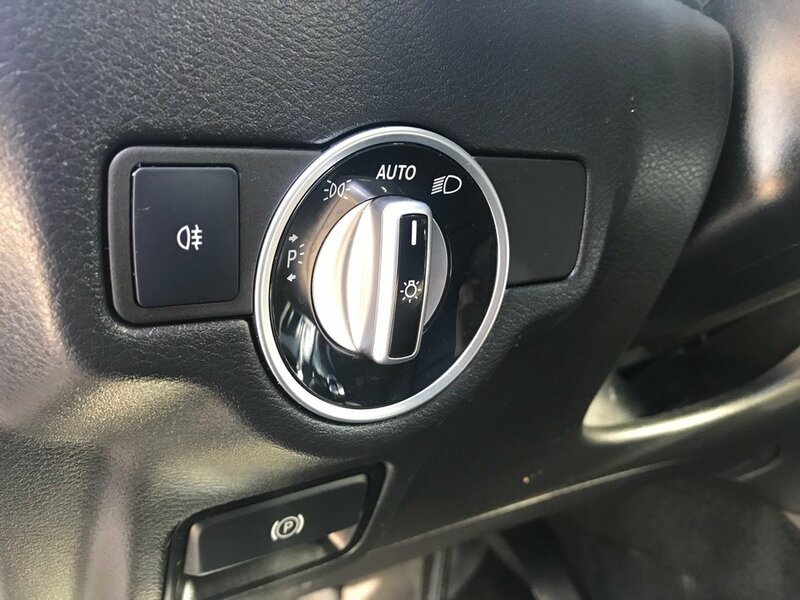 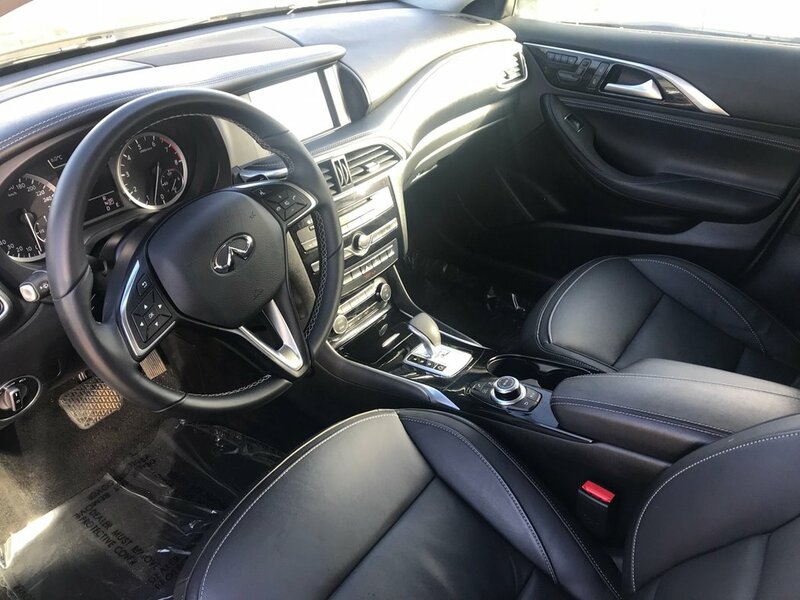 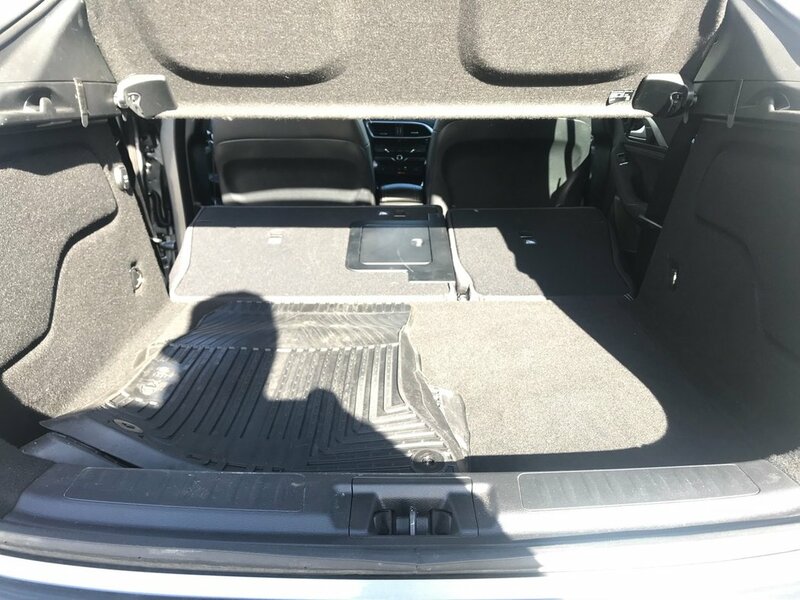 This luxury package QX30 comes with great features including heated front leather seats, dual zone auto air conditioning, backup camera, Bluetooth, driver and passenger power memory seats, and much more.